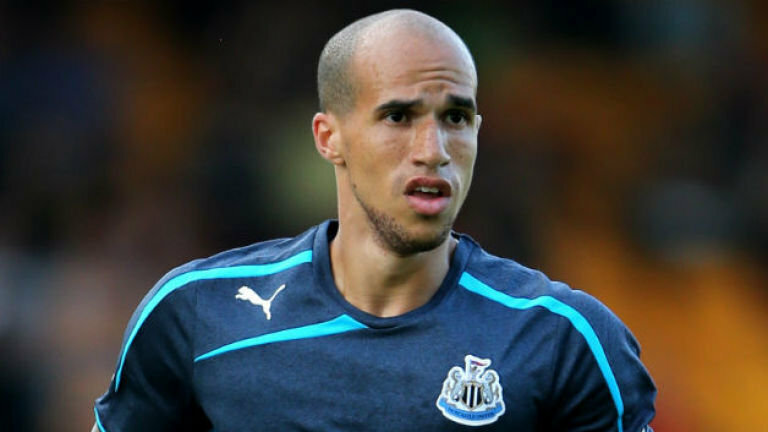 Former Newcastle star Gabriel Obertan has joined Bulgarian side Levski Sofia, according to reports in France. The free agent was linked with many European sides but a deal for the 28 year old never happened officially. French side Montepellier were reported to be interested in landing him. In Turkey, several sides such as YeniMalatyaspor, Kayserispor and Bursaspor were named to be in talks. Betis and Sevilla were Spanish sides named while German side Dusseldorf were named to be open to the winger joining them. 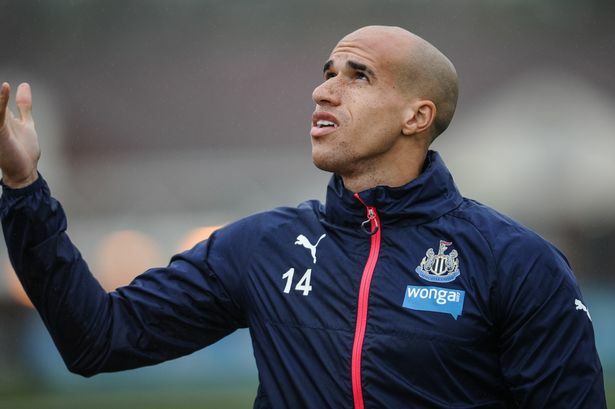 Obertan is expected to feature for the Bulgarian side for the next two years before possibly hanging up his boots. The club recently signed Spanish midfielder Jordi Gomes and a former Bordeaux star MatthieuSaunier. The ambitious side is playing the preliminary round of the Europa League so they wanted players that could help them strengthen their profile on the continent. Obertan started his career at Bordeaux before he moved to England to feature for Manchester United in 2009 under Sir Alex Ferguson. It was at Newcastle that he established a strong profile and built a cult status. He exited the team upon relegation in 2015 but featured for Anzhi and Wigan before he became a free agent. The Frenchman is expected to see off his career in Bulgaria.